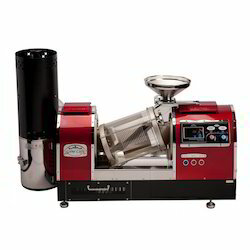 We are a leading Manufacturer of roasting flavoring machine, roaster machine, rotary roaster and roaster flavouring machine from Noida, India. With rich industry experience and knowledge, we are manufacturing, trading and supplying a qualitative range of Roasting Flavoring Machine. 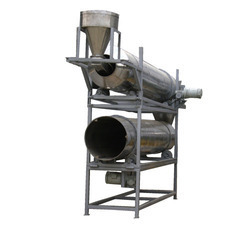 As a quality-oriented organization, we are focused to provide our clients excellent quality Roaster Machine.